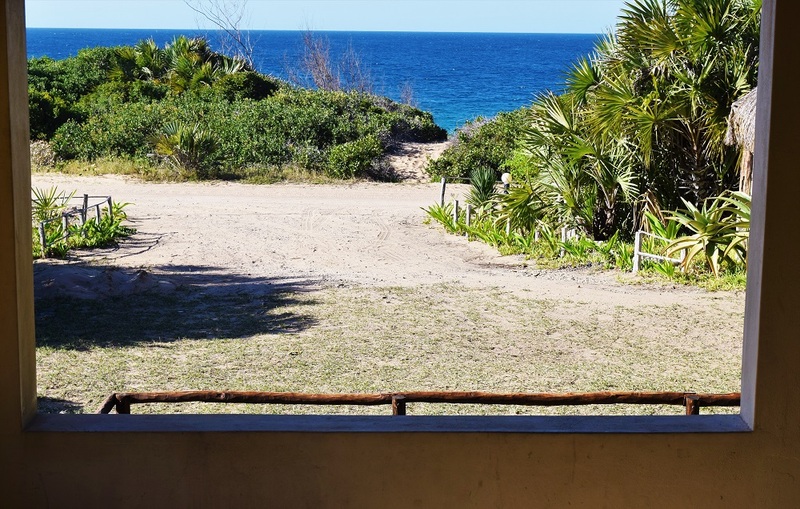 Tofinho beach near Inhambane is Mozambique’s most famous surf spot and Tofinho Surf House is the place to stay! Inhambane coast also offers lovely open beaches perfect for surfing, swimming, fishing and snorkeling in the reefs. 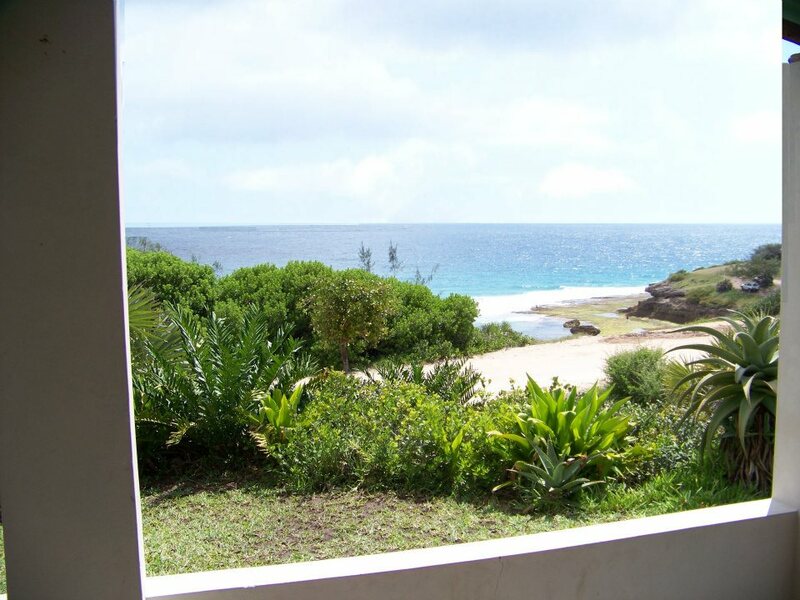 This is the right place to relax watching the surfing conditions from the veranda. Then grab your board and hit the lineup! Internet Not available. Local service provider sim card can be arranged on arrival to insert on your cell phone. Mozambique is a flourishing tourism destination with a surprising coast full of surf spots, some of them yet to be discovered. Tofinho has been discovered a while ago by South African surfers but still remains a wild and uncrowded place. 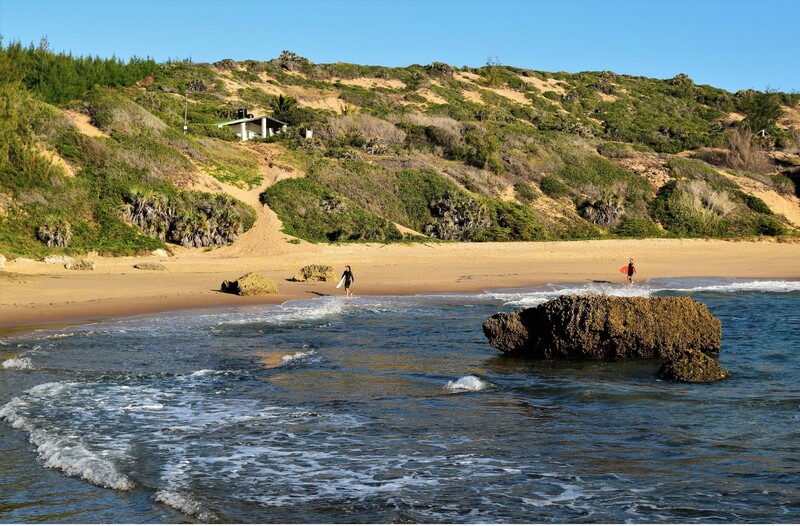 Tofinho is a small fishing village just 1 km south of Tofo, 20km east from Inhambane and 500km north of Maputo. It's accessible with a normal vehicle, no 4×4 needed. 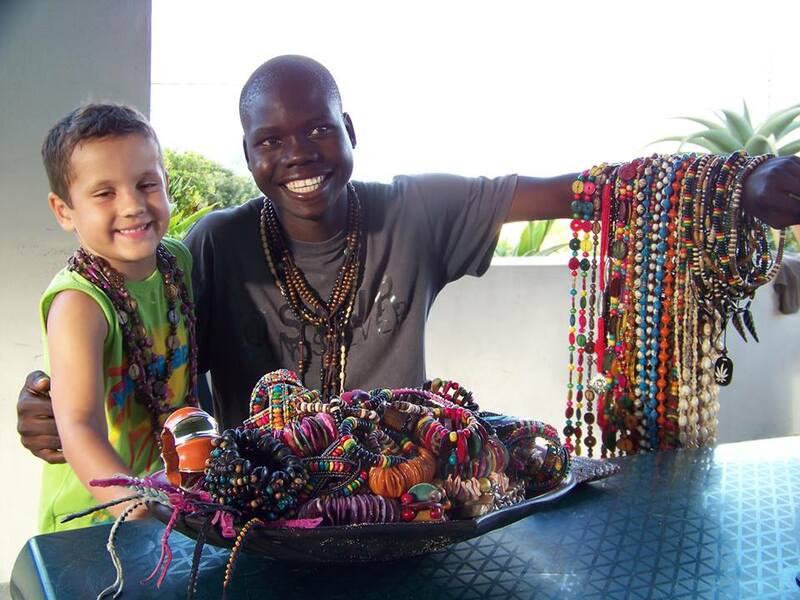 This traditional village by the Indian Ocean has become Mozambique's most distinguished and popular tourism destination specially among South Africans. But still wherever you go you can still feel a typical Mozambican blend of African, Arab and Portuguese influence, truly a culture to be experienced. 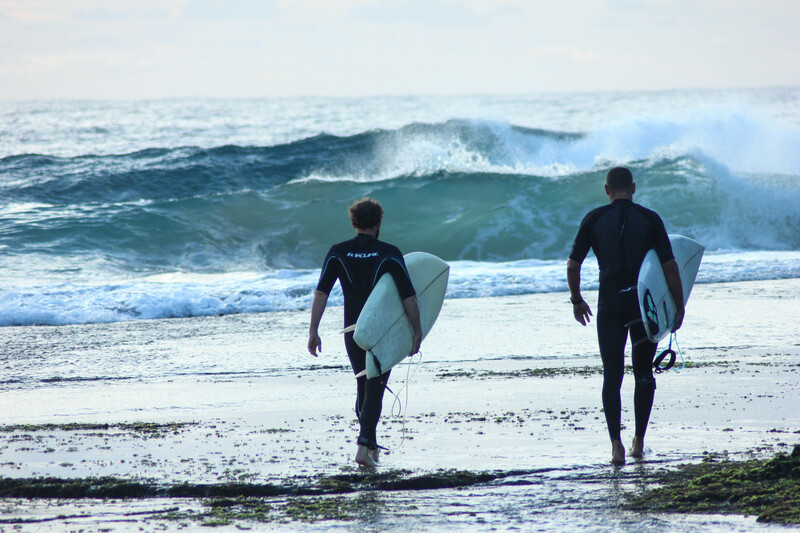 Tofinho Surf House is just 100m from the beach and can be a base from where you can participate in a variety of activities. From scuba diving, sea safaris, kite surfing, quad biking, fishing, dhow trips and much more will keep you busy if the sea is flat. A wide range of beach bars and local restaurants caters for all tastes and budgets. 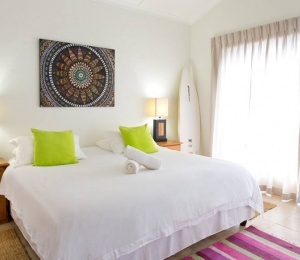 With the beach less than 100 meters away, Tofinho Surf House are the perfect spot to relax while watching the surfing conditions from your veranda. The smaller one is a cosy one bedroom cottage with sea view ideal for a small family of 4 with the basic self-catering facilities. In another cottage sleeps 8 and offers guests a 3-bedroom with the basic self catering facilities. The last cottage sleeps 6 in 3 bedrooms. They all have spectacular verandas and are supplied with borehole water and have 220V electricity that during the peak season may experience load shedding due to demand. All cottages have a dedicated house cleaner during the day to assist on normal household tasks. There's also have a security guard on duty during the night. 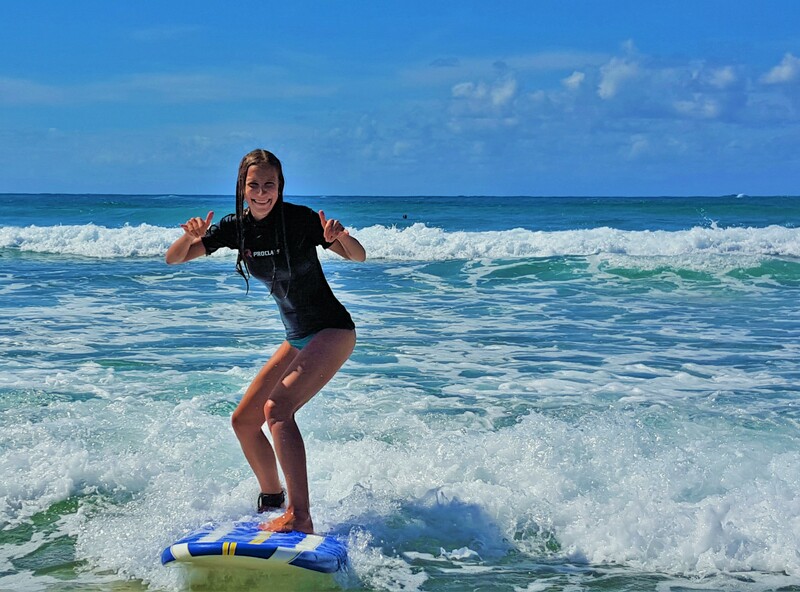 Mozambique is becoming a very popular surf holiday destination in Southern Africa, and Tofinho in the Inhambane Province is considered the hot spot for surfing. This is due to a fairly exposed reef that forms a point break that has quite consistent surf all year round. Best time of the year is winter, as summer gets at times unbearable hot. Many other beach breaks can be found along the coast in very close distance. There is a surf shack for board rentals in town but it's very much recommended for you to bring all the gear and some spear parts just in case, as you might not find the correct item you need. SURFINN © 24-04-2019 04:21:35. ALL RIGHTS RESERVED.